Professor Amanda Croft has been appointed Chief Executive of NHS Grampian, following the departure of Malcolm Wright to NHS Tayside a year ago. He has since moved to St Andrew’s House to take over the role of Chief Executive of NHSScotland. 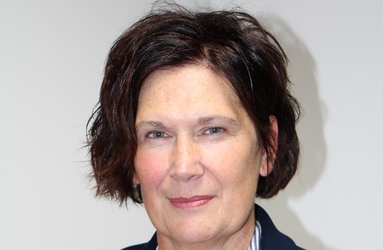 Professor Croft, who was interim chief executive of the board, brings over 25 years’ experience in clinical and leadership roles since qualifying as a nurse in 1992, culminating in her appointment as Grampian's Director of Nursing, Midwifery and Allied Health Professions. The Chair of NHS Grampian Dr Lynda Lynch says, having been interim Chief Executive, Professor Croft has “set a clear path for improvement of the services we deliver for our patients. Amanda Croft qualified as a Registered Nurse at Sheffield and North Trent School of Nursing. She moved to Scotland and NHS Grampian in 2000. She is a visiting professor at Robert Gordon University.